This was so good I couldn't get the circulation flowing in my hand for ages and the over-stretching of my back was killing me. By the time I got back to shore - hey, hang on, I was only reading this! For a moment there my imagination was so vividly fired up I was in the story. This now-classic is nothing less than brilliant. 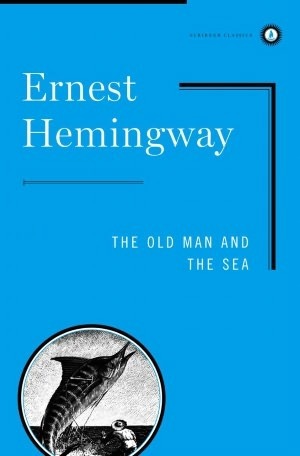 Sign into Goodreads to see if any of your friends have read The Old Man and the Sea.